« PorcFest Here We Come! Tom talks with a passer by as Jim and Jacob enjoy some down time in the shade. 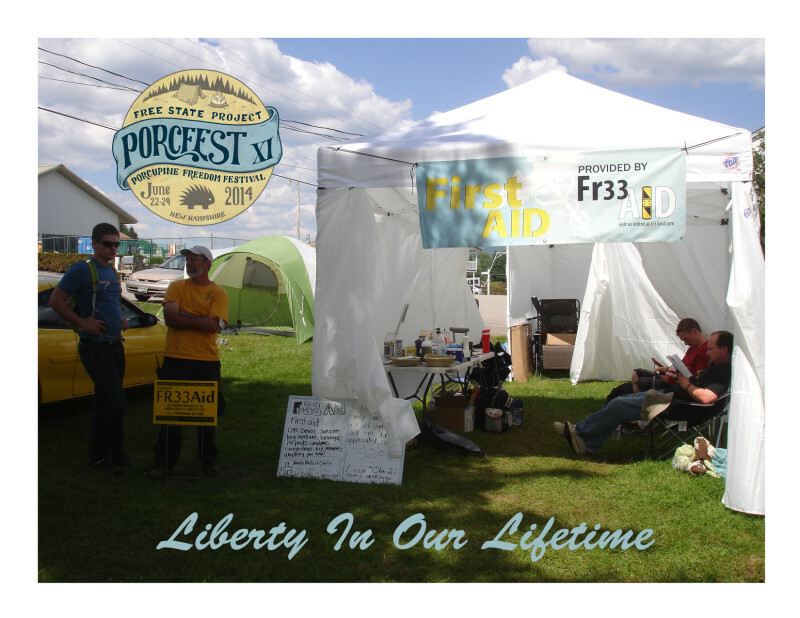 Another successful year for Porcfest and Fr33 Aid with the attendance estimated to have reached over 2,000 individuals. Fr33 Aid was busy this year taking care of all the injuries and illnesses presented to us. Fr33 Aid is made possible by your generous donations and we would like to thank everyone who donated at Porcfest this year; we received $245 in FRNs, 1 oz. 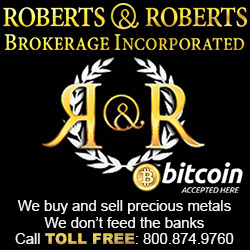 of silver and 0.15012347 in Bitcoin. 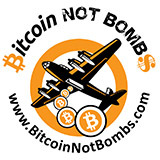 Our volunteers received a 0.2 Bitcoin travel subsidy and Fr33 Aid paid $100 for transportation of all our large items to and from the event. We were located at site 2 in Agora Valley again this year. There were 12 medically skilled individuals who volunteered their time to be available for others if they needed help. Our volunteers’ skill sets this year ranged from basic first aid to emergency medical attention at a basic and paramedic level, a nurse midwife, even a psychiatrist. This year Fr33 Aid treated a variety of normal camping injuries as well as food illnesses, burns and substance reactions. One patient utilized the Fr33 Aid crutches after a slight sprained ankle from playing in the playground area. A few individuals utilized a cot, which was a new addition to our tent this year, to take some time to recover from an eventful week. Fr33 Aid saw an increase in the number of child patients this year, all of which were treated on site without state intervention. Fr33 Aid had their AED on site again this year in case any cardiac emergency presented itself. 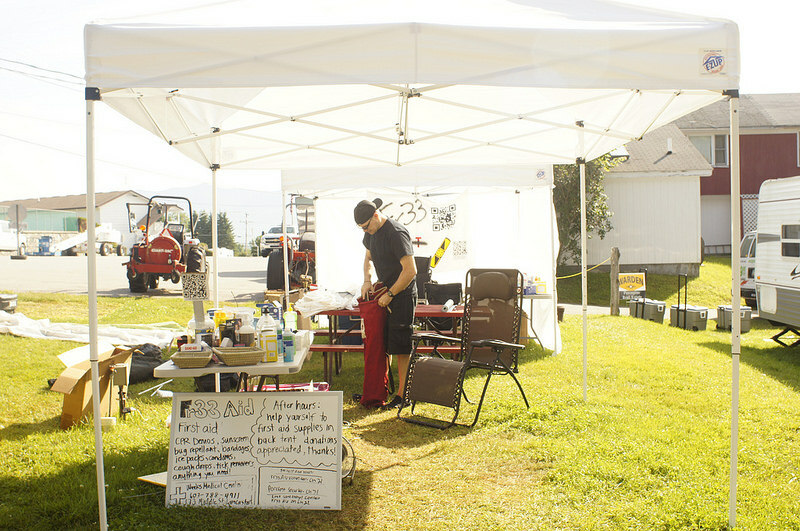 As usual, the Fr33 Aid tent was stocked with all types of supplies that people might need throughout the week such as aspirin/tylenol, bug spray, sunscreen, condoms, feminine products, etc. Some kind individuals donated a bag of tooth brushes for those who might have forgot their own at home. 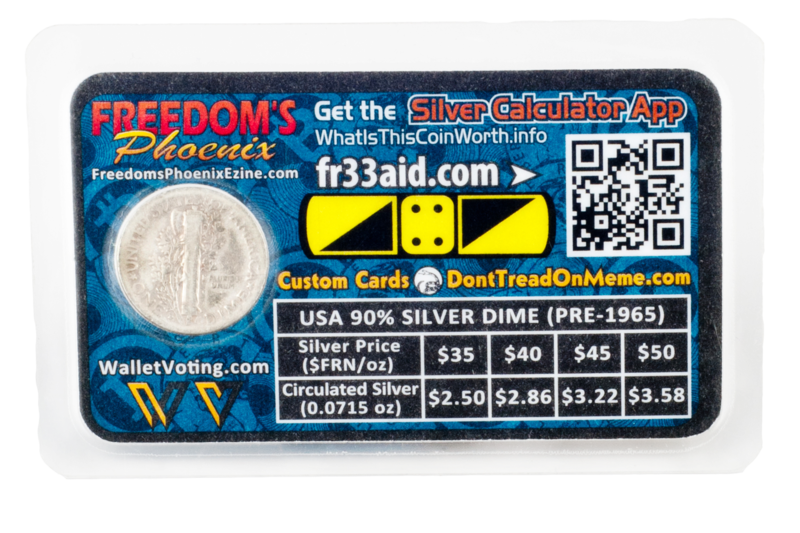 We gave away some silver dime cards and Fr33 Aid first aid kits to those generous individuals who donated to the organization. Spontaneous order over took the Fr33 Aid tent this year as we became one of two lost and found centers, the other was located at the Alt-expo tent. Once again, Teresa Warmke, with the help of Paramedic Jacob Petlon, taught two classes of eager individuals life saving techniques. 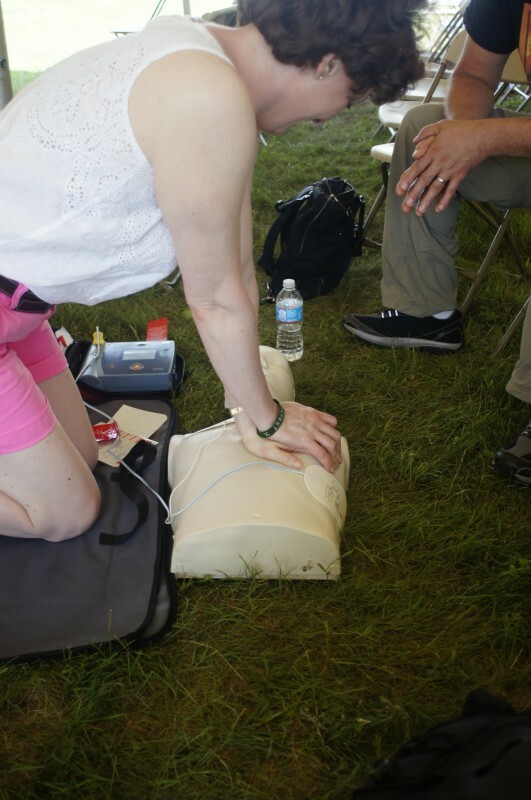 Knowing the signs of a heart attack, how to activate the emergency system, how to begin CPR and the proper application and use of the AED were some of the things covered in this half-hour class. There were two chances to attend the class, the first was on Wednesday the 25th from 2:00 p.m.-2:30 p.m. and the second was Friday the 27th from 11:00 a.m.-11:30 a.m. Both classes were located at the Trigger the Move Tent near the Pavilion. There were about 35 participants this year between the two classes. 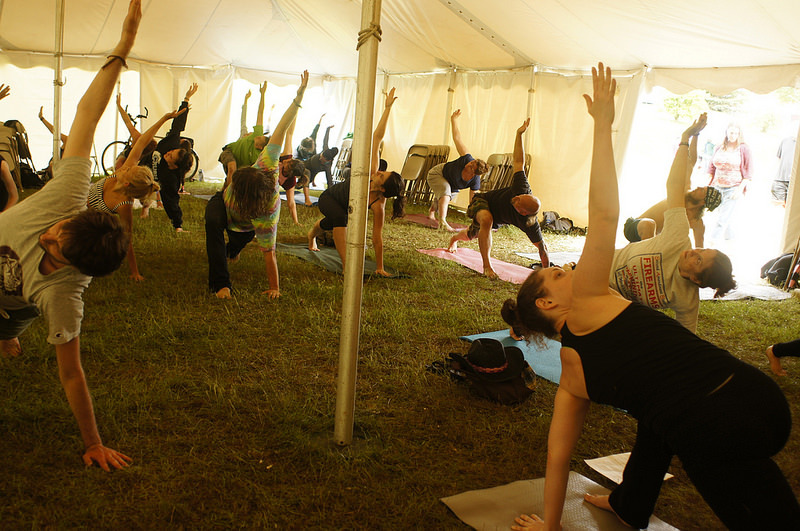 Fr33 Aid co-founder, Stephanie Murphy taught a few yoga classes this year in the Big Tent and had a great turnout. Yoga is a great way to keep those muscles from cramping up on a camping trip, it is also good for the stress relief. By a show of hands, who wants to come back to Porcfest next year? Stephanie Murphy showing off her incredible balance. 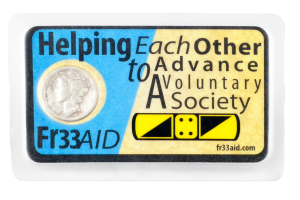 On behalf of everyone at Fr33 Aid I would like to thank the Porcfest organizers, the amazing volunteers and our generous donors. It’s because of you we are able to provide these services to all who need them. So thank you for another successful year at Porcfest, we wish you all health and prosperity. 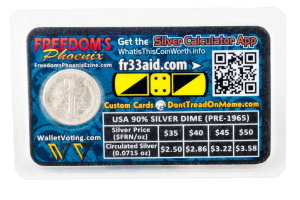 Let’s help each other advance a voluntary society. See you next year. Thanks for a great Porcfest! See you all next year!